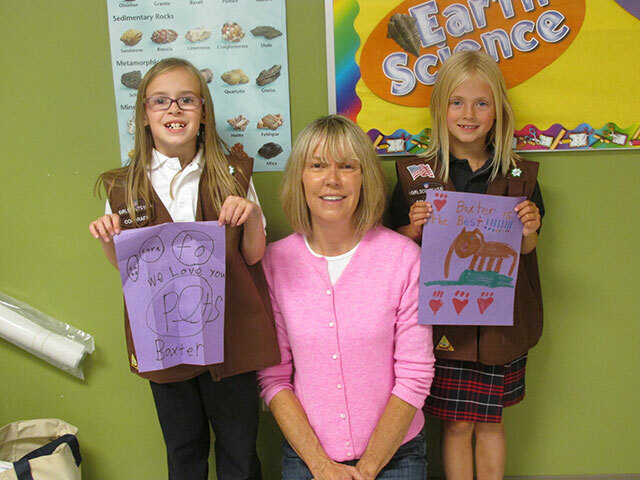 Cindy Lee with the Wags and Menace Make a Difference Foundation host classes as part of the foundation's grassroots humane education program. 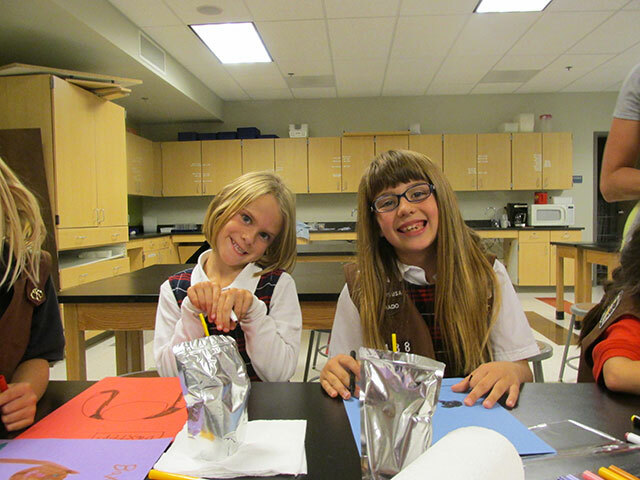 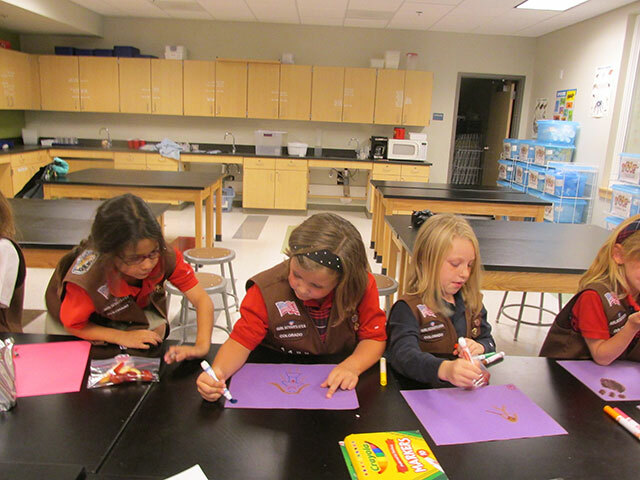 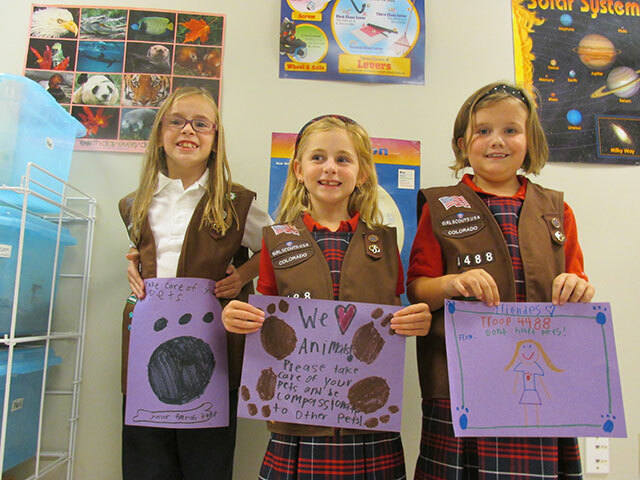 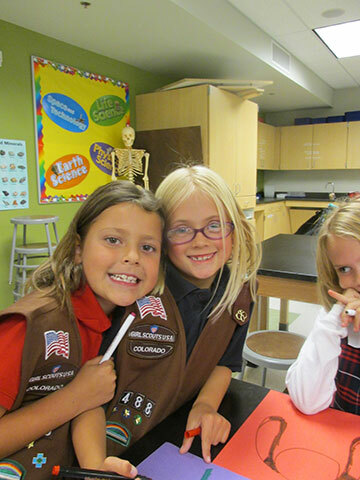 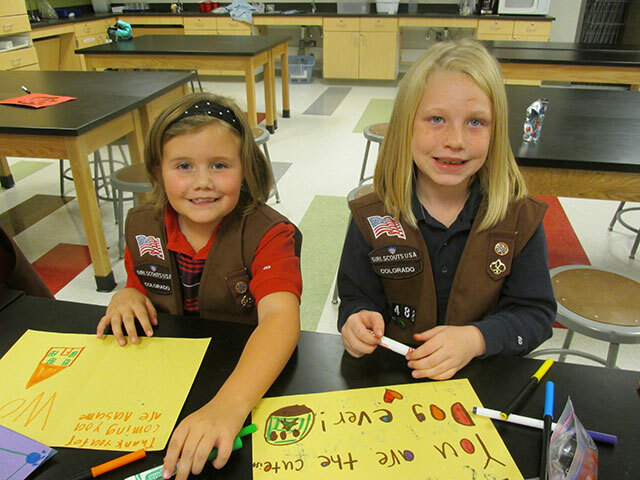 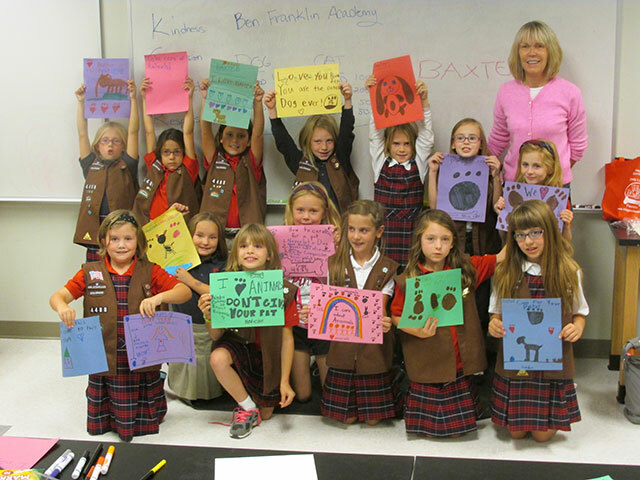 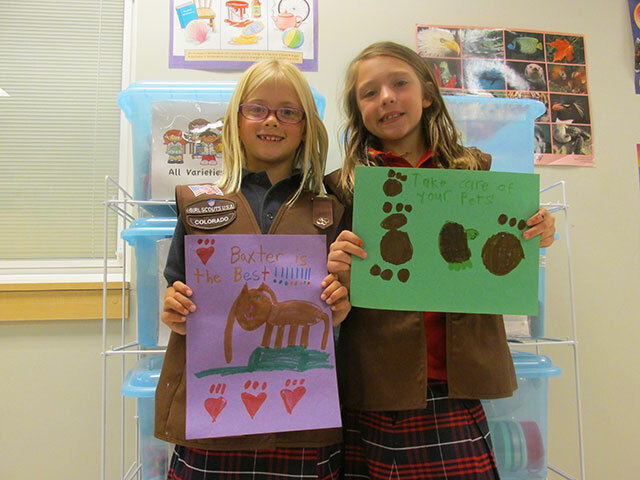 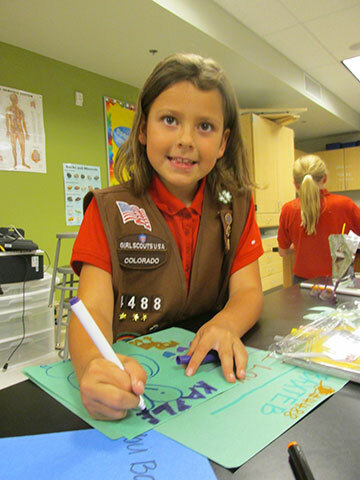 Wags and Menace Make a Difference Foundation hosted their Humane Education series with Brownie Troop #4488. 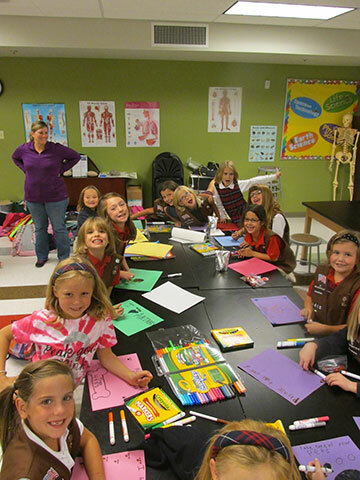 Click on the image gallery below to see photos from this event.